I have been trying to find a local auto shop with good prices and an honest staff. Kent's is it! My car was repaired quickly and for less than what was quoted. I'd recommend Kent's to anyone." I have been dealing with Kent's for several years and the quality of their customer service, prices, honesty and overall attitude of wanting to help the customer is what keeps me coming back. You can't find a better group of people willing to go that extra mile to take care of you." 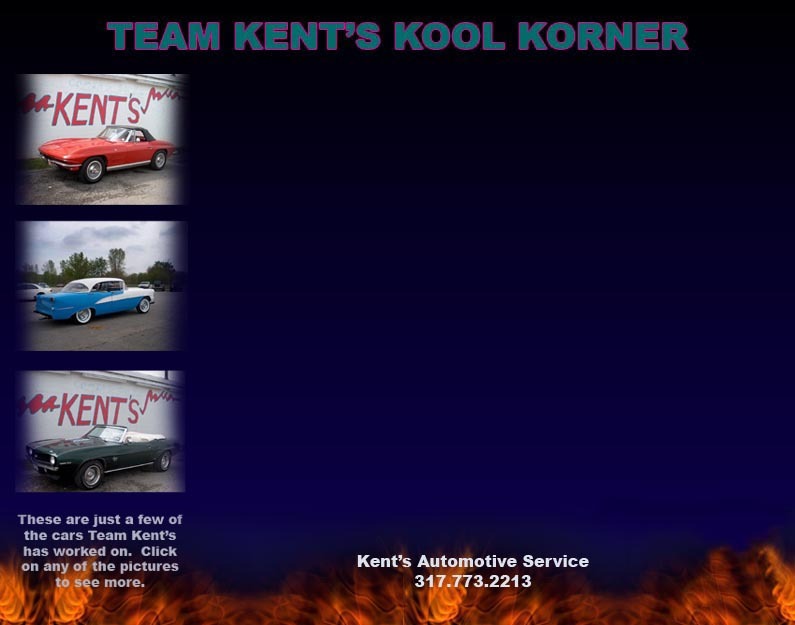 Kent's auto repair is a great place to take your car for all your auto repairs needs. They have done some minor and major repairs to my car and they have always been honest and helpful. A refreshing experience to find businesses such as this that are so trustworthy." WE SOLVE YOUR AUTOMOTIVE PROBLEMS!